Conceived by artist Lara Chapman and curated by Amber Creswell Bell, this art exhibition has the bold aim of raising awareness (and funds) for a little known rare group of blood cancers called 'Myeloproliferative Neoplasms' (MPNs). Lara lives with Polycythaemia Vera - one of the MPNs. Her goal is to raise funds to contribute toward a research project - there is currently no cure and very limited drug therapies available . All works in this exhibition have been donated by over 50 Australian artists, with 100% of sales going directly to the Leukaemia Foundation of Australia. (image above) 1 of my 3 donated works. 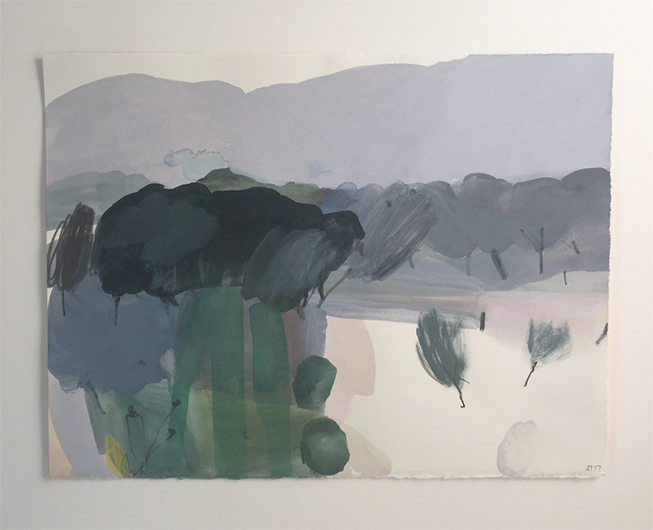 Melaleuca Wetlands - Study I, 2017, mixed media on paper, 28 x 38 cm (unframed). Happy to say all 3 sold. Pink Lake - Penong to Cactus, 2017. oil and beeswax on board. One of four works included in Arte Ricca 2017. 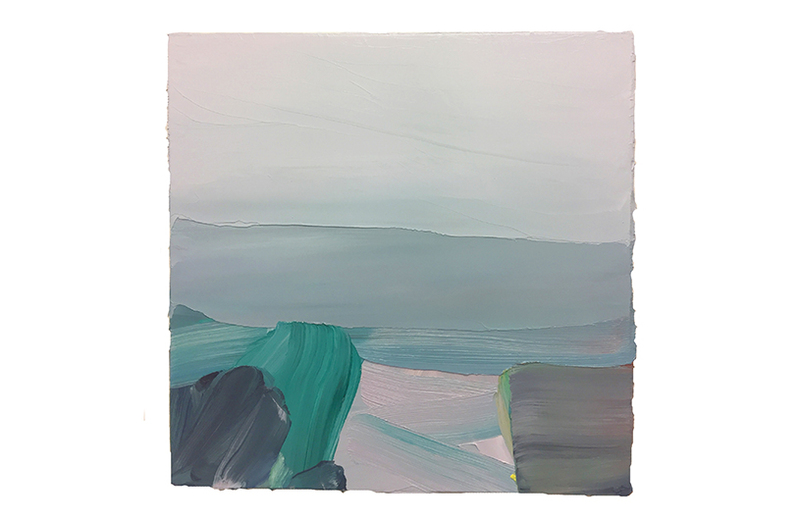 Curated by Elly Joel, the exhibitors include: Kiera Anne, Anya Brock, Alex Cearns, Catherine Charnaud, Penny Coss, Ben Crappsley, Melanie Dare, Annabel Dixon, Caspar Fairhall, Forma, Kelsey Ashe Giambazi, Sarana Haeata, Giles Hohnen, Chris Hopewell, Bela Kotai, Eveline Kotai, Alexandra Lekias, Jen Mellor, Rose Megirian, Lesley Munro, Annette Orr, Angela Stewart, Ruby Talbot-Dunn, Jane Tangney, Ruth Vickers, Kirsten Watkins and Nick Wild.